Writing a blog on game design can share a similar challenge with its subject matter; how can we juggle trying to summarize extensive topics while ensuring we include enough detail. Balance in game design is our monthly topic for January and it is appropriate there are no shortcuts to help us explain it. Join us each week as we explore three primary areas of balance and review the most effective methods to apply to your next game design. We know when a game lacks balance, but how do we know this? 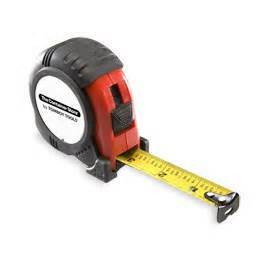 Games generally lack traditional measurement tools to make objective judgments, yet nowadays games quickly become labeled “well-balanced” or “broken” upon release. It is critical to first address what we mean when we say “Balance”. Balance is often interchanged with “fairness” in many contexts, but game design requires a higher standard in order for a game to be considered balanced. Balance is a property of a game that involves the relative value of the game’s choices. When a game is balanced, players begin with perspective of their starting goals, each decision holds value and the outcome of the game is revealed during final scoring. Internal Balance is involved in all of the actions a player has control over during the course of their turn. When a player weighs their options in a worker placement game or decides which role to select, an assumption is made that a game has strong internal balance. A lack of internal balance often generates criticism of an object being “broken” or “overpowered” as these terms imply certain actions should always be performed without exception. 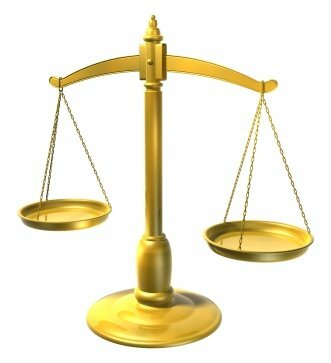 Internal Balance: Ensuring each option holds comparable value. Is there a preexisting rank of objects in a game that should always be selected? Is there ever a reason not to take object A over object B? External Balance encompasses the designer’s intent at the beginning of the game. 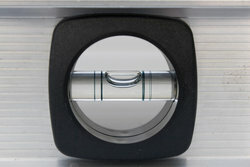 External balance primarily focuses on symmetrical gameplay and perceived balance. These concepts help to enforce the idea that a game is a challenge worth pursuing. A lack of external balance often prevents a game from being played entirely. External Balance: Ensuring a level playing field. Do any starting positions or special powers confer a strong advantage? Does going first generate a significant advantage? Positional Balance is a relatively recent emergence in game design that focuses on maintaining player involvement. An emphasis is placed on controlling feedback loops that cause the outcome of games to become highly predictable long before final scoring. The core concepts of positional balance are runaway leader issues and catch-up mechanics. Positional Balance: Ensuring every turn counts. Can a player with an early lead accelerate toward victory without interference? Do players that face an initial setback have an opportunity to return to contention? In Rock-Paper-Scissors players reveal selections simultaneously and each action has an equal chance of winning dependent only on the action of an opponent. The game is perfectly balanced yet the optimal strategy is to select randomly in order to prevent opponents from picking up on frequency or trends. The best decision for players to make in RPS is for players to not make a decision at all. 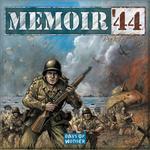 In a skirmish game like Memoir ‘44 a lack of balance can allow for historical accuracy. By providing scenarios with a clear underdog role, a player can attempt to overcome a great challenge and have the thrill of a difficult victory. On the other side, an opponent gets to feel powerful and use their significant starting advantage. This dichotomy can be a very successful tool to create great tension and memorable experiences in games. Many military and war games have used this idea to great effect. Each week in January we are looking at a new area of balance in game design. Join us in the comments below. What type of balance do you find most important in games? Do you enjoy any games you feel have a poor sense of balance? What qualities can help a game design overcome balance? That is a great example of how balance is sometimes not even necessary. The designer was able to take that time to come up with more than fifty unique scenarios for variety rather than five highly balanced scenarios. Betrayal at House on the Hill doesn’t even try to be balanced–virtually all of the scenarios are heavily weighted toward either the heroes or the traitor, with very few of them presenting a “fair game.” But I enjoy Betrayal anyway, since I see it more as an experiential or social game than as a game I’m very concerned with winning.